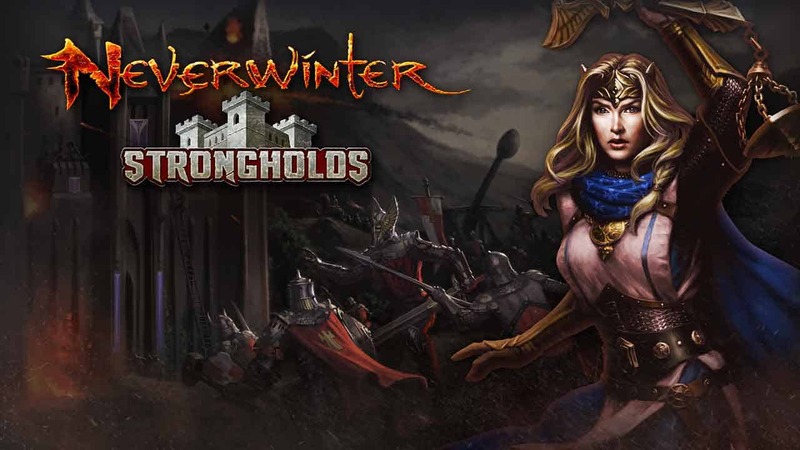 MMO Attack and Perfect World have teamed up to offer fans of Neverwinter, the free to play action MMORPG, a resources pack to help players along in their journey during the latest expansion for the game, Strongholds! 1. Install Neverwinter from the Xbox One marketplace. If the game is already installed, skip to step 4. 2. Upon launching Neverwinter, you’ll have the option to link your gamertag with an Arc account. This will open the Internet browser on your Xbox One and you can complete the account linking process there. If you skip it now, you’ll have another opportunity later. 3. Once you’re in Neverwinter, select the Arc option. 5. Launch Arc and hit the X button. 7. Head back to Neverwinter and find the Reward Claims Agent in Protector’s Enclave to pick up your prize!